The idea of delivering packages by drone seemed like a joke just a few years ago. But no one is laughing now. Mercedes has completed 100 successful drone deliveries. 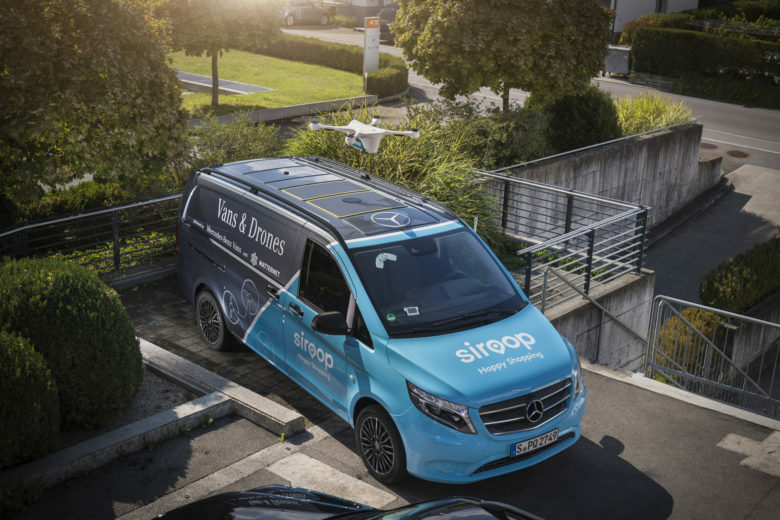 Mercedes (yep, the car people) recently completed a real-world test of their drone delivery system in Zurich, Switzerland. Other companies have been working on deliveries from a warehouse to the customer’s door entirely by drone. Mercedes seems to be taking a cue from the hub and spoke strategy popular among airlines. In this test, deliveries were made to strategically stationed vans around the city. The vans then did the “last mile” deliveries to homes. Drone delivery technology is currently outpacing the changes in regulations needed to make it a reality. You can read more about this test program on Bloomberg.